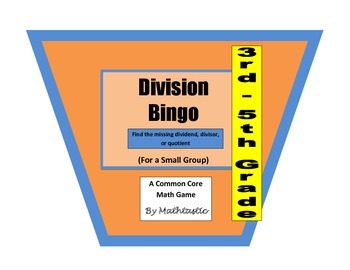 This math product was created to support the Division Unit embedded within the Common Core standards for Third - Fifth Grade math. This twist on an age old classic will keep students on their toes. 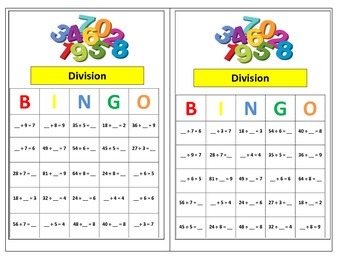 Instead of recalling just the quotient for a division fact, students’ cards will contain division facts with a missing dividend, divisor, or quotient. 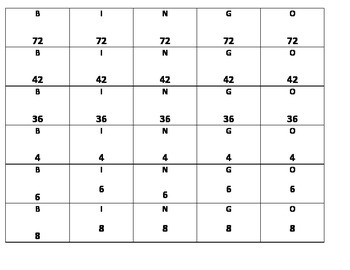 So, this game definitely creates division experts!